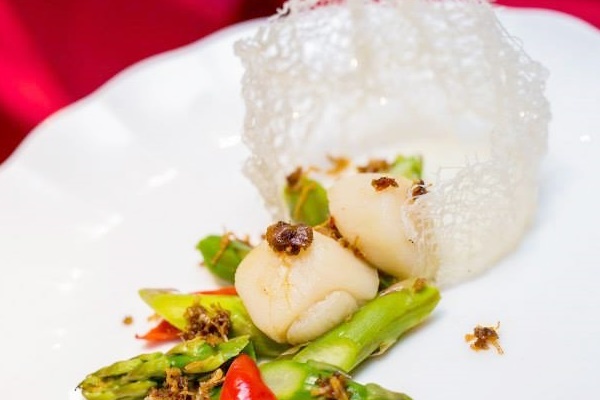 Authentically known Cantonese cuisine, Lai Ching Yuen in Grand Millennium KL is recognised for its elegantly appointed chefs who present a carefully crafted menu. The authentic Cantonese cuisine is prepared only with the finest ingredients to create a delicate and extensive menu. One satisfying indulgence is to savour their lip-smacking dim sum. These small bites will definitely put a satisfying smile on your face! Indulge in a scrumptious authentic Cantonese delicacies prepared with fresh and seasonal ingredients by Toh Yuen’s passionate Master Chefs. This restaurant also features a variety of steamed, pan-fried, deep-fried and baked dim sum, rice rolls, congee and desserts to savour on top of their main courses. Their delicious house specialties from Peking Duck to fresh seafood dishes are something to die for! Want something different? You can try their hand-pulled homemade noodles which are naturally coloured and flavoured with spinach and carrots! 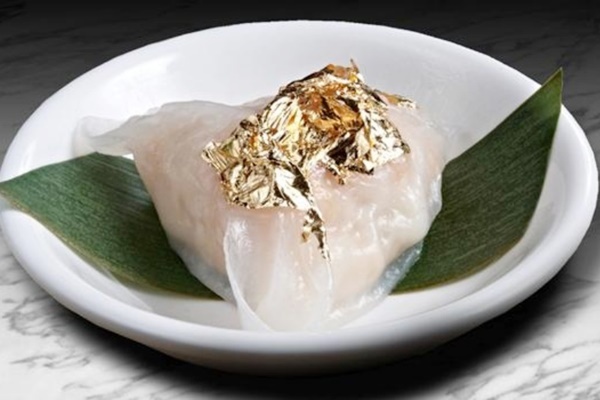 Stepping into an ancient regal Chinese dining environment and atmosphere in Chynna is an anticipation of what’s to come. Set in Tang style grandeur featuring a traditional Chinese herbal apothecary and an open dim sum kitchen, Chynna delights its guests by serving delicate and subtle modern Cantonese cuisine with a focus of healthy eating. 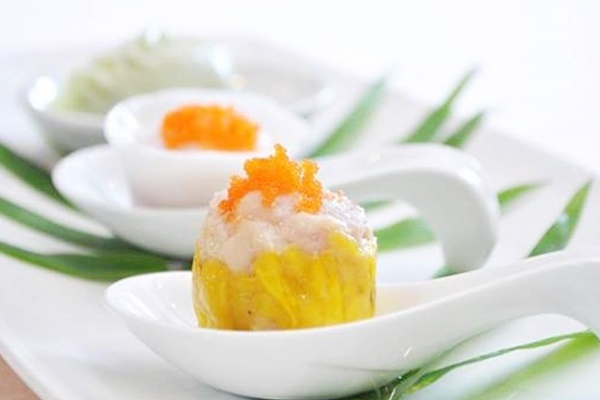 Their weekends’ all-you-can-eat dim sum also features a premium dim-sum menu with dishes such as abalone dumpling. This place is not to be missed! Zuan Yuan Chinese Restaurant welcomes you with an aura of Oriental exuberance. The heavenly bite-sized and endless serving of freshly-made steamed or deep-fried dim sum delicacies are served daily for lunch. 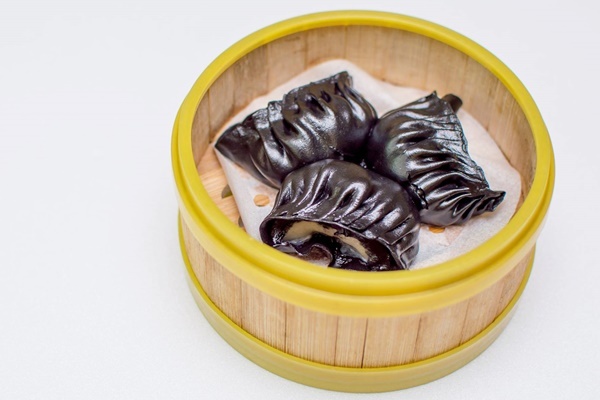 Indulging into chef recommendations are the must-haves in Zuan Yuan. To add to the truly authentic experience is an extensive list of Chinese Teas to complement your dining experience. Trust us, you will definitely be asking for more! Going to Royal Canton is merely having a dim sum trip to Hong Kong. You can never go wrong with Hong Kong dim sum served in this non-Halal Cantonese cuisine restaurant. Its popular dish, Peking duck, is everything a good Peking duck should have with its superb and crispy skin. 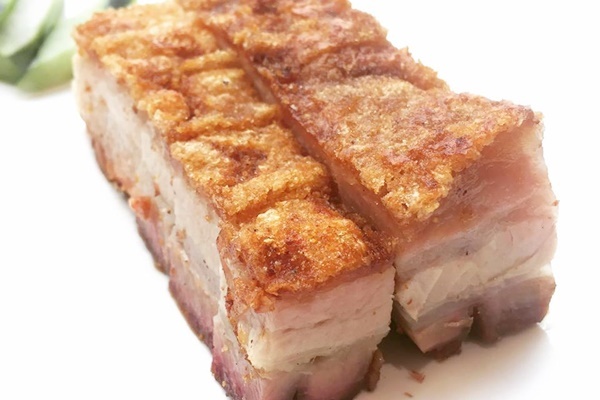 Crispy siew yok (Roasted Crispy Pork Belly) is a must order dish when you dine-in as you could hear the amazing crispy crackling cracks as you sink your teeth in. There are many more scrumptious signature dishes to order from, always ask for recommendations. 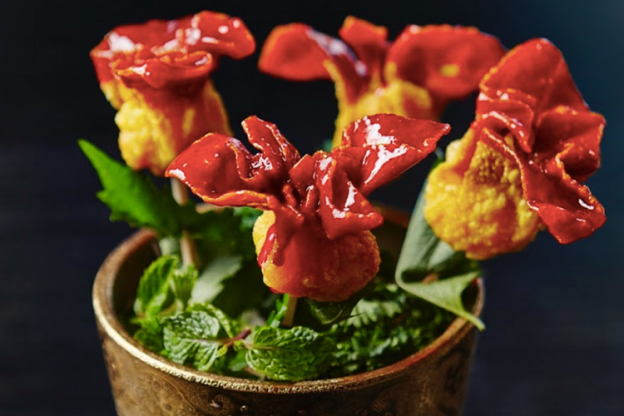 Way Modern Chinois is a classy, sensual avant-garde modern cuisine restaurant specialising in contemporary Chinese-Asian cuisine. 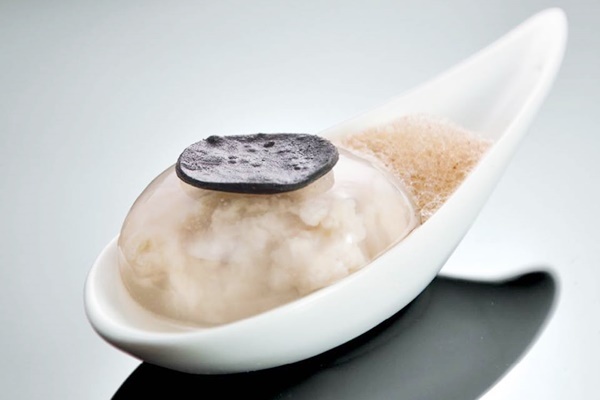 The essence of Way is modern fine dining Chinese cuisine where a simple dim sum dish is served with a subtle twist and sophistication. 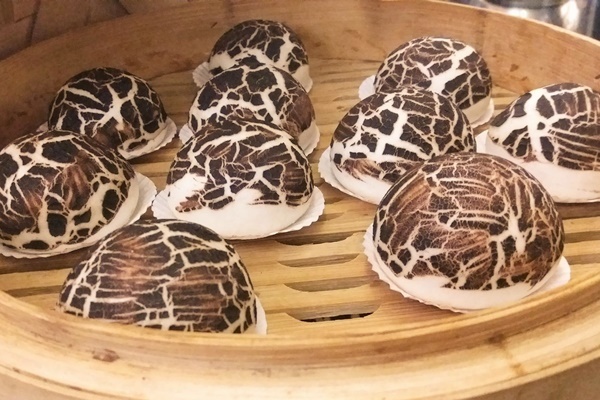 This place is well-known for its signature ‘Skinless’ Shanghai Soup Dumpling, you would not leave the place without savouring this house specialty. Not forgetting their housemade wok fried cheong fun with original spice paste, tasty! The concept is a pure modern reinterpretation of the traditional Chinese teahouse featuring an exceptional range of Chinese teas. Unique dishes are carefully prepared by the master chef who oversees the whole kitchen and ensures every little detail of the customisation. The restaurant specialises in modern authentic dim sum and wok-friendly dishes, also not forgetting its hand-made Musang King Durian pancake. 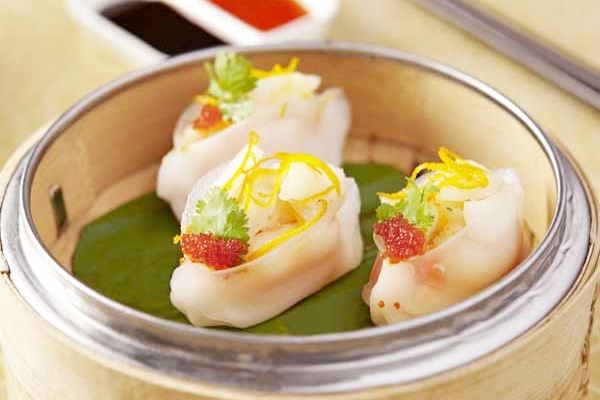 Do check out their menu for a wide-selections of mouth-watering dim sums. Ming Palace Chinese Restaurant is awarded the Best Chinese Restaurant in 2013 by Malaysia Tatler and has proven its track record in the past for their refined culinary skills of the chefs. 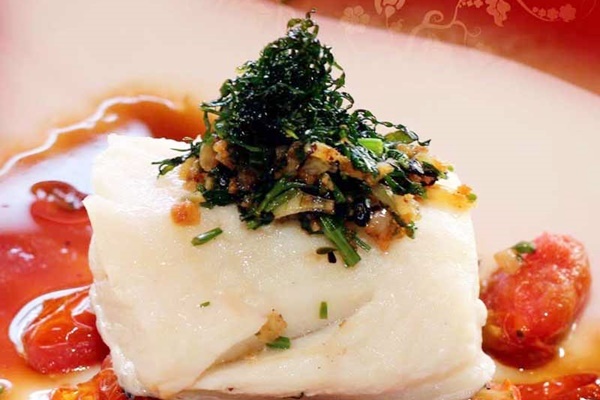 The restaurant not only offers Cantonese cuisine but the finest authentic Szechuan dishes. For dim sum lovers, sit back and be delighted by a variety of delectable bite-sized and ultra-light Chinese-like raviolis (dim sum). They are prepared and cooked fresh to be ordered daily. Known as one of the best Chinese restaurants in Seremban with some exquisite culinary delights from various regions in China namely Szechuan, Cantonese, Fujien, Shanghainese and Beijing. You will be amazed by how the dishes are presented with pure simple flavours and their authenticity. Buffet dim sum with their reasonable price for adults and children, not forgetting special price for senior citizens, is something that you cannot missed! Feast like a king at the majestic Imperial Court Restaurant which the cuisine is a combination of traditional and contemporary dishes with palatial comfort. The chefs are specially flew in all the way from Hong Kong to curate the authentic dim sum, seafood and Cantonese dishes. 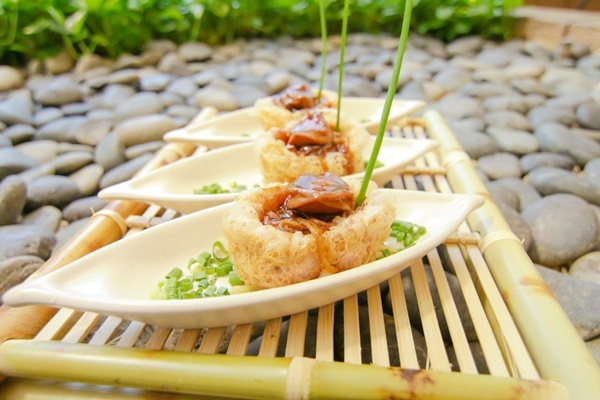 Their specialties in the authenticity will definitely satisfy your cravings for Chinese cuisines. Check out their chef’s recommendations as you dine-in.